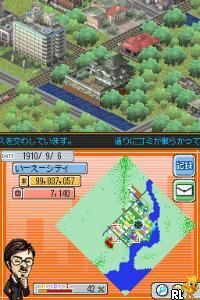 OverviewEA Japan brings city building to the DS. Let's build a city! SimCity is a game to build the city. Player act as a mayor who must build a city from scratch. Now you can add videos, screenshots, or other images (cover scans, disc scans, etc.) 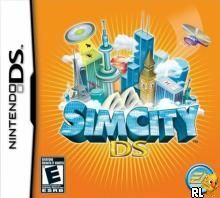 for SimCity DS (U)(iNSTEON) to Emuparadise. Do it now!